The new flagship Sony Xperia Z3v is an Android 4G LTE 5.2-inch smartphone, which features waterproof capabilities, all-day battery life and gaming through PlayStation4 Remote Play. Elegant and durable by design, Xperia Z3v’s sleek build features aluminum sides and a conveniently placed power button, along with tempered glass panels on the front and back for the highest level of waterproofing in a smartphone. Boasting more than a day’s charge, battery performance is superior on Xperia Z3v and, as a first in a Sony smartphone, Xperia Z3v offers the convenience of embedded wireless charging, using the latest inductive ‘Qi’ technology. To make sure Xperia Z3v keeps up with you when you’re on the go, improved power management features like Battery STAMINA mode and Ultra STAMINA mode help ensure efficient power consumption and a longer-lasting battery life. Xperia Z3v features a 5.2-inch 1080p Full HD TRILUMINOS display with Live Color LED powered by X-Reality, and stereo speakers with S-Force Front Surround. 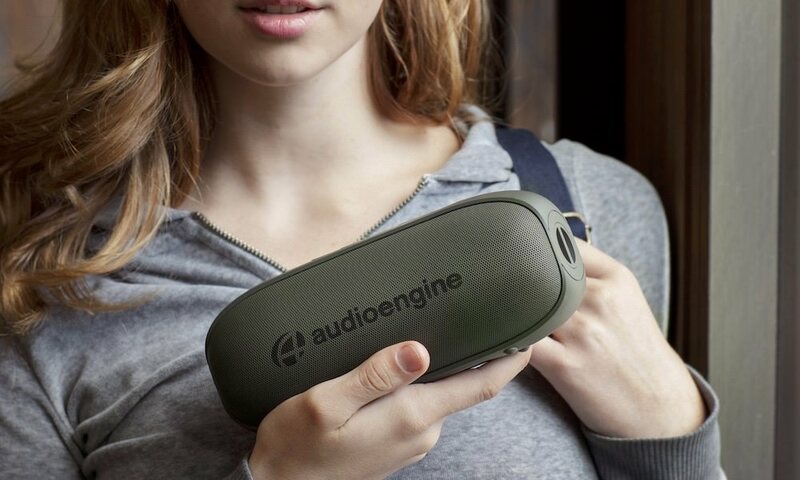 Its Digital Sound Enhancement Engine (DSEE HX) upscales sound fidelity of your favorite MP3 or AAC music tracks to near High-Resolution quality. Plus Sony’s Digital Noise Cancelling technology makes listening better when paired with a compatible headset. Capture memories in stunning detail through the combination of the rear-facing 20.7-megapixel camera with 1/2.3″ Exmor RS for mobile image sensor, BIONZ for mobile processing engine and wide-angle 27mm G Lens. Additionally, video clips can be shot and shared in 4K resolution, giving you the power to future-proof your precious memories and moments. You can use the front and rear-facing camera simultaneously to create one image with Face in, so you’re not only sharing the moment you’re made to be a part of it. Film different angles using multiple Xperia or Sony devices at the same time using Multi-camera. Storing all that content is a snap, too, thanks to 32 GB of internal memory and a slot for a microSD storage card up to 128GB. Sony has engineered a revolution in gaming technology and made Xperia Z3v one of the first smartphones in the market with the PlayStation4 (PS4) Remote Play. With PS4 Remote Play, you can use your Xperia Z3v to remotely connect to your PS4 to play its games, when the living room TV is in use. Simply connect your Xperia smartphone to your PS4 via home Wi-Fi and use DUALSHOCK4 Wireless Controller with the GCM10 Game Control Mount6 to continue playing PS4 games anywhere at home on Xperia Z3v. 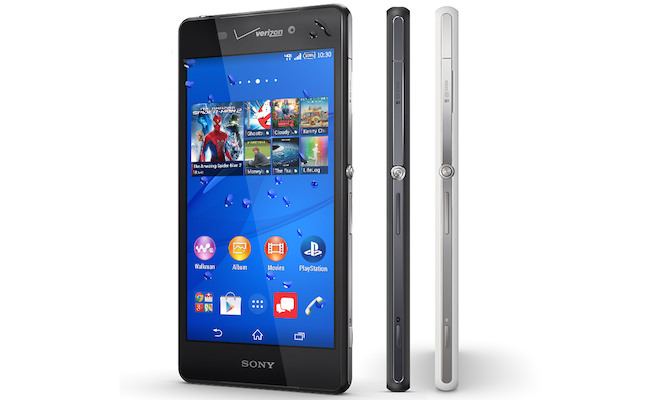 The Sony Xperia Z3v will be available at Verizon Wireless October 23, 2014 in black or white for $199.99 with a new two-year activation. The international version of this phone is called the Xperia Z3 (no “v” at the end). Sony Xperia Z3v -- A Sony flagship finally comes to the U.S.